Thales Navigation business, global provider of Magellan consumer GPS products, unveils its unique, new Magellan eXplorist XL handheld GPS the advanced, yet easy-to-use Magellan eXplorist XL ensures navigators can easily see where they’re going with the largest screen available on a rugged handheld GPS -- a 3.5”, sunlight viewable, high contrast color TFT LCD screen. It also delivers unlimited map storage with 30MB of available internal memory plus expandable memory through a built-in SD card reader/writer. 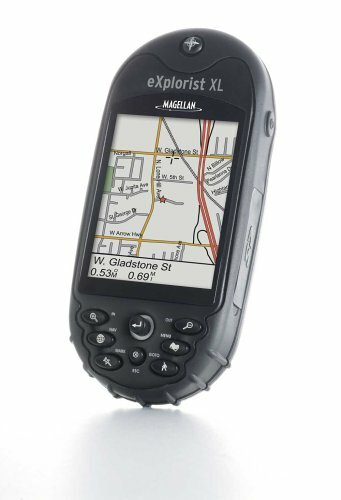 The Magellan eXplorist XL’s enhanced capabilities offer exceptional versatility for camping, boating, fishing, hunting or driving.